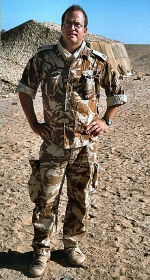 After more than ten years continuously in print, ‘Fighting Fit’ has become the standard guide for British military personnel attempting the tough selection courses for the British Paras, Commandos and SAS. But beyond that, it is a well thought out and thoroughly user-friendly handbook for anyone - male or female, military or civilian - who wants to lose weight and gain a high standard of physical fitness without the misery of unhealthy fad diets or the expense of private gyms and personal trainers. 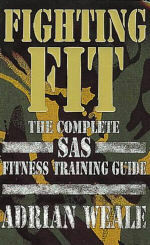 Written in the down to earth, humorous language of the British soldier, it is an essential manual for anyone who wants to get and stay fit.